Galliard Homes and Apsley House Capital have completed a second site acquisition in Birmingham’s Jewellery Quarter. The joint venture partners have bought the long leasehold on a four-acre site on Summer Hill Road from British Airways Pension Fund. The freehold of the site has also been acquired. 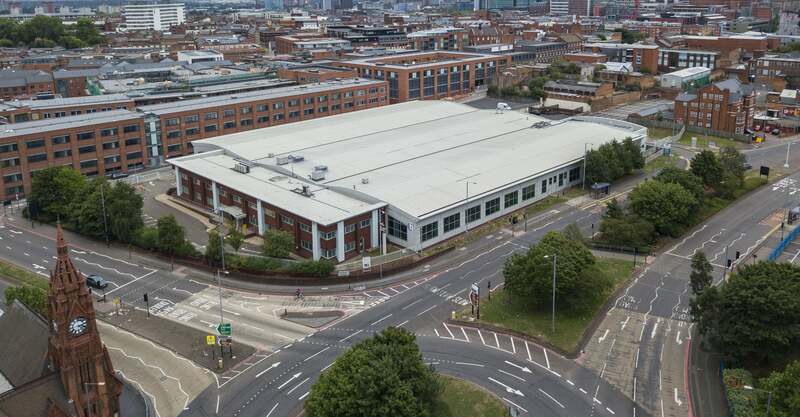 The site, bounded by Summer Hill Road, Powell Street, Camden Street and the A4540 Icknield Street, is currently home to a two storey 92,472 sq ft office development and a 206 space surface car park. The JV team is planning a residential scheme of more than 500 new homes at the site, called Camden Yard. Loan facilities for the deal were provided by OakNorth bank.